Website refresh: Is it time to update your website? 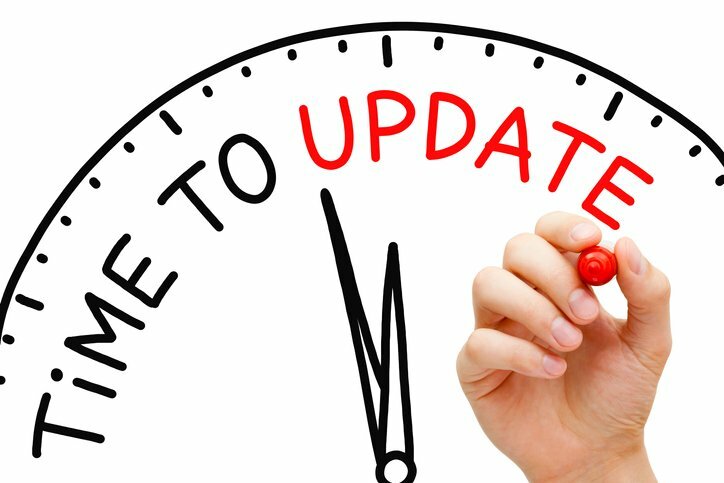 You are here: Home / Incoming Email / Website refresh: Is it time to update your website? Website is more than 2 years old: SEO algorithms change quite frequently. It’s a good idea to adapt your website to current SEO best practices, it will help to improve your search engine rankings. You have content to add or remove: Keeping the content fresh on your website is key whether its new blog topics or adding/removing employees. New Company Logo: You have a new company logo and it doesn’t match up with your current website layout and color scheme. Your Bounce rate is high: It’s so important to make it easy for your website visitor to understand the product/service you offer. Additionally, call to action buttons on all your pages are a great way to make it simple for a prospect to reach out to you. Give us a call at 727-219-2132 or Contact Us via the button below.